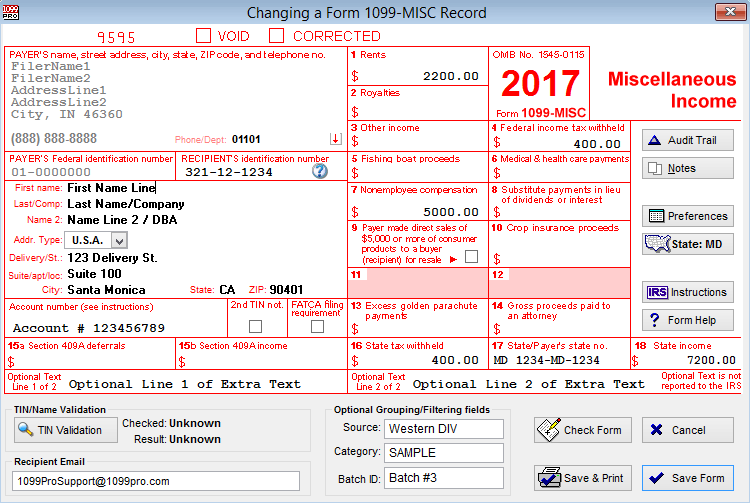 1099-MISC Software for IRS eFiling and State Direct Reporting. 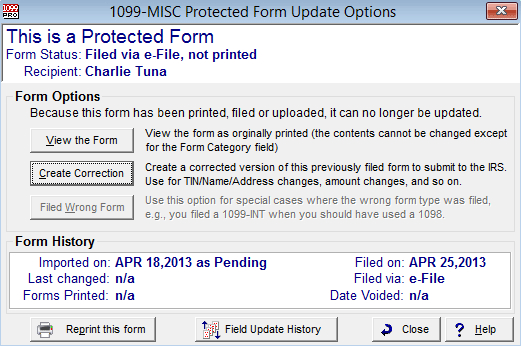 Our 1099 software supports corrections in both printed and electronic filing formats. 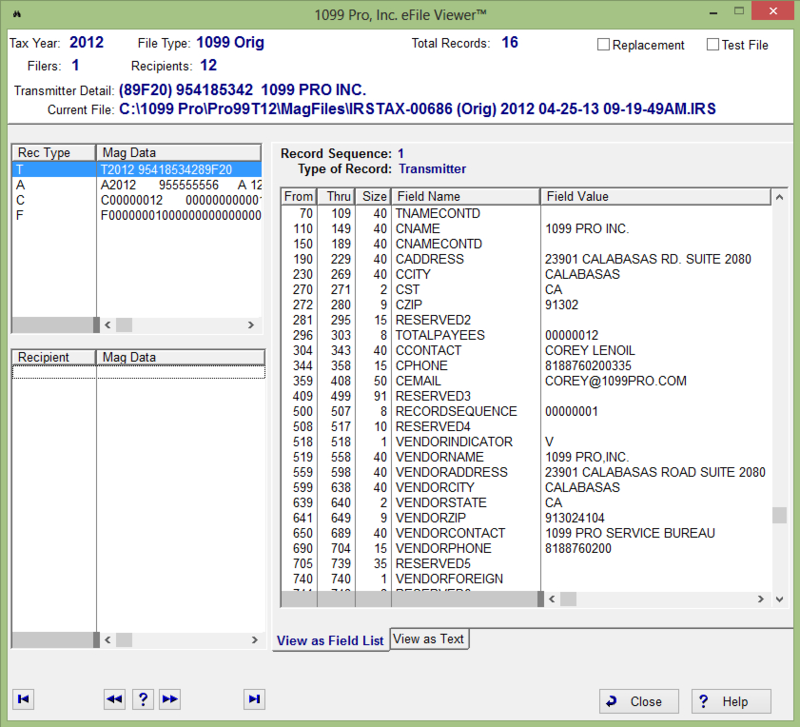 Just locate the record you want to correct, open it, type in the correct data, and 1099 Pro Enterprise will create the proper type of correction for you. 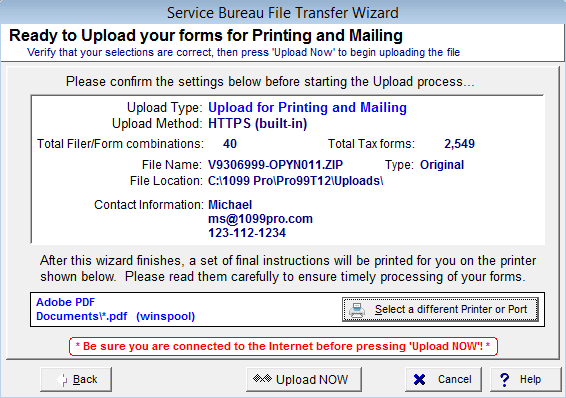 Don't want to file the corrections yourself? 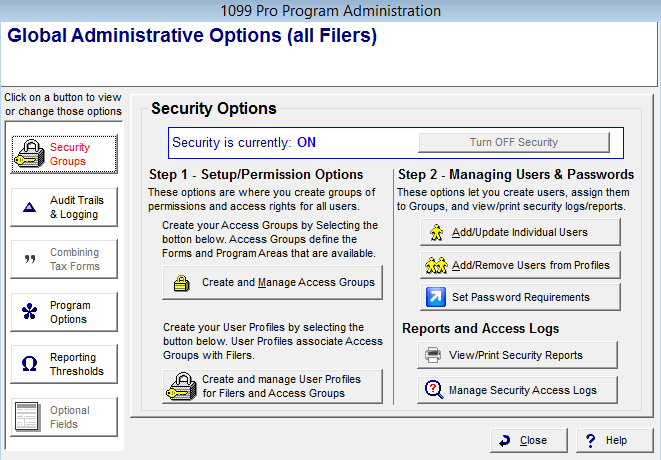 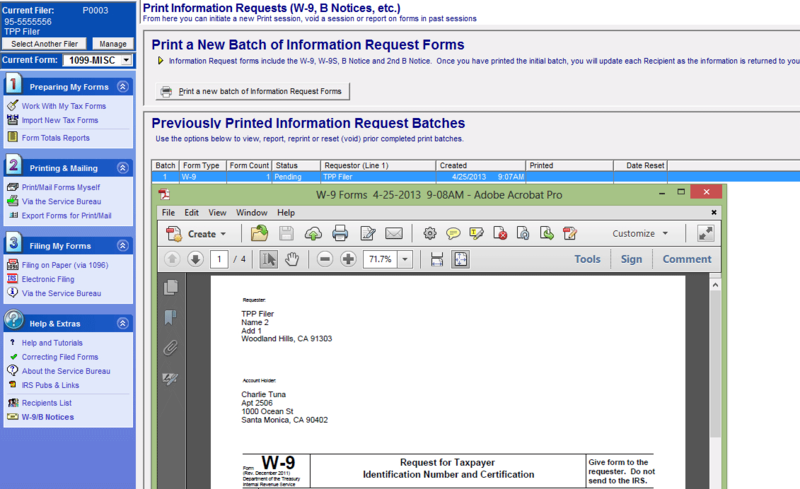 The secure 1099 Pro Service Bureau can print, mail, and eFile 1099 corrections for you! 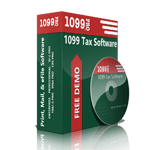 1099 Enterprise Edition: The Ultimate 1099-MISC Software for 1099 eFiling & Electronic Filing Services. 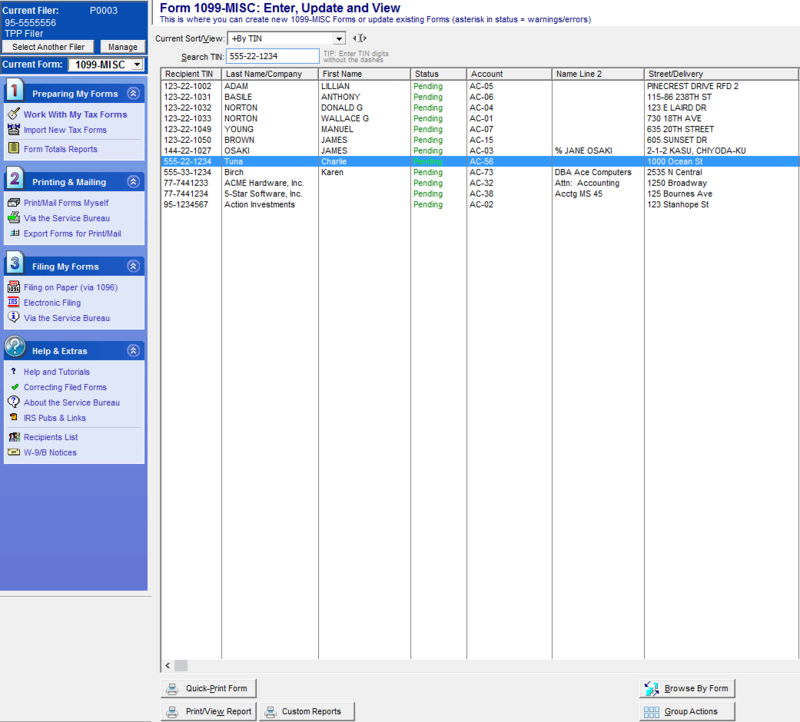 1099 Pro offers industry leading support via phone, email, live chat, remote computer connection, and video walkthroughs. 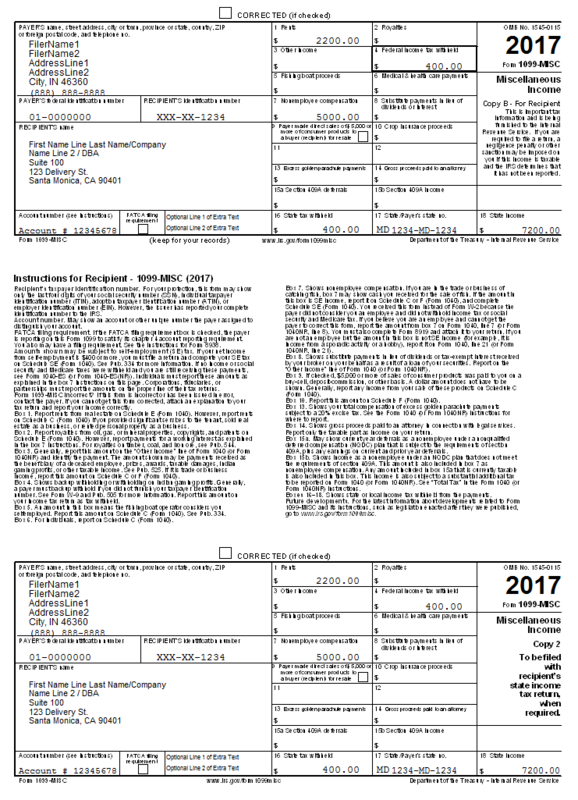 1099 Pro's experts can assist with anything from installations, importing, network troubleshooting errors, data retrieval, printing/mailing, electronic filing, or simply finding out which product or service is best for you!